yourself OUT of even TRYING! going to do it. It seemed such a daunting thing to do. There I was an everyday woman with a HUGE task in front of me. a State University. All because WE TRIED!! All this success from TRYING!! 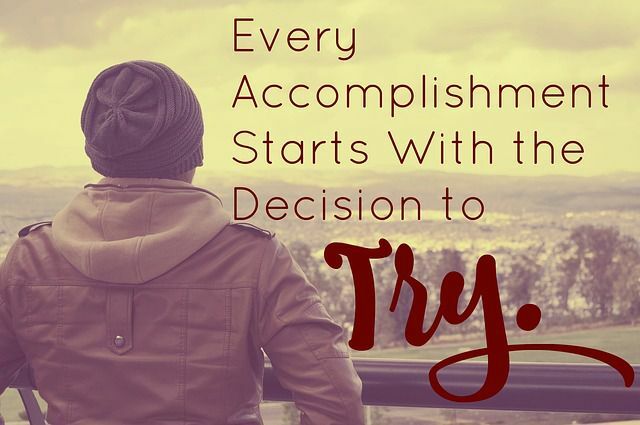 There is something waiting on YOU to TRY!! !